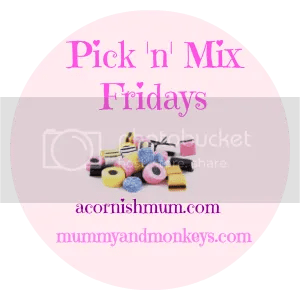 Hi and welcome to #PickNMix blog linky. My favourite post from last week was Valentines Day as a Tween by Morgan Milieu. Such a cute read, I hope I have a good relationship with my boys when they are this age. "February round up of #366daysofpositive"